How do you know if your teeth are decaying ? Dental Caries in India is quiet prevalent. Every 6 out of 10 individuals have some form of decay in their oral cavity. It is only when we have severe pain we realise that our teeth have decayed and by that time its already too late and visiting a dentist becomes necessary. Food Lodgement ? : Do you find food getting stuck in between or in your teeth everytime you have something and you have ti take pains to manually remove it ? – Its one of the indication that your teeth might be getting decayed. Pain to sweet food: Any pain to food especially sweet is an indicator that you may be having a decay. 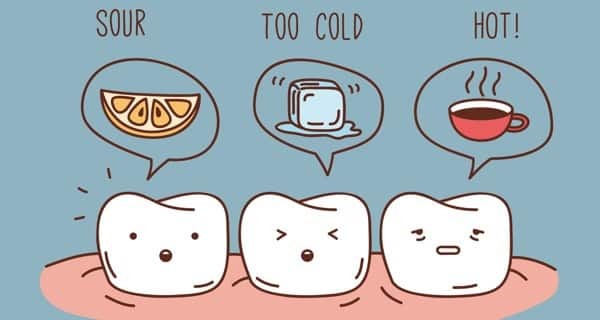 Pain short or continous nature either of them can be indication of dental caries. These are all the signs you should check for if you are having a decay. The final diagnosis and confirmation can only be made by your Dentist. So, Dont hesitate to visit yoru dentist if you are having any of this signs. Prev Post: Toothpaste leading to antibiotic resistance ?